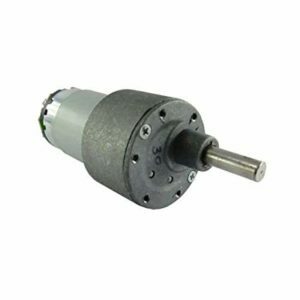 Geared motors specifically designed for robotic applications offer a wide variety of options.Key features easy to use and mount, standard size for all RPM’s, a huge variety of RPM’s available, long durability and very affordable.considering the features. 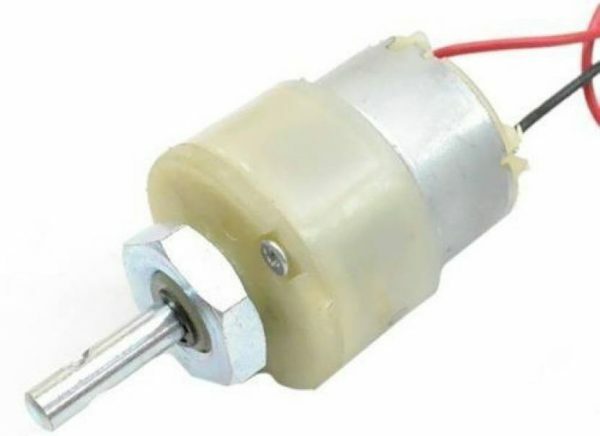 These motors open a wide choice for you in terms of Wheels and chassis. 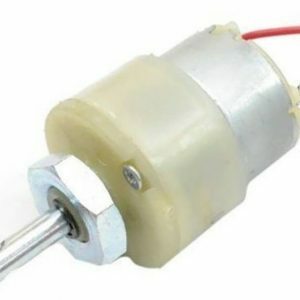 We also providing L clamp to fit the motor in proper angle.